Chris Bichler opened the door for me in 1979, when I was in fifth grade. He told me his neighbor — a sixth grader — introduced him to this game called Dungeons and Dragons. Board games were our thing, usually played on a floor when one of us spent the night at the other’s house. 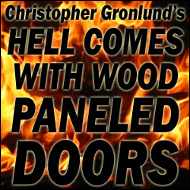 It was strange not seeing a colorful board and all the pieces on carpets; instead, just a couple books, some papers, and the cover of an adventure module (In Search of the Unknown) opened like a file folder, shielding my eyes from all that was going on behind the scenes as Chris ran the game. Looking back, it wasn’t an easy game to learn for a couple fifth graders, but we stuck with it into a new year. Chris and I were playing Dungeons and Dragons when the Miracle on Ice happened. We looked up from our adventure to see that Team USA had defeated the Soviets and was going on to the Gold Medal round! It was a big moment, but our imaginations were much bigger. In the summer of 1980, I moved to Kansas to live with my dad and stepmom. While friends in Olathe, Kansas seemed open to playing Dungeons and Dragons, their parents didn’t want their children playing it. The “Satanic” scare of the early 80s surrounding the game hadn’t even hit, but when it comes to recognizing “the evils of witchcraft” that don’t exist, Kansas is ahead of the curve. I read a lot of Jack London that year, watched Reagan get shot over and over on the news, and by the end of 1981, I was ready to move back home with my mom. Home was Mundelein, Illinois, a town in the northern part of the state. While I was born in Chicago (and spent my first couple years there), Mundelein was where I grew up. It was 14 miles from the border from Wisconsin. In the year I was in Kansas, my mom and stepdad moved to the northern part of Mundelein. During the move, some of my things didn’t seem to make it. When I went to find my D&D stuff, it was all gone! I hoofed it to Viking Hobby Shop (later Ron’s Mundelein Hobbies, which has persevered to this day), and bought another D&D Basic Set. When I got home and opened the box, I noticed some changes from the first set I bought: Colorful dice were replaced with blue dice…and In Search of the Unknown was replaced with The Keep on the Borderlands. The Keep on the Borderlands looked fun, but there was a problem: Chris Bichler had moved out of state! So I taught my friend Mark Griffin how to play. That was followed by the purchase of so many adventure modules. No matter how far along Mark’s character advanced in levels, one module always stuck with me: The Village of Hommlet. In the fiction I write, there is usually a strong sense of place, but I am not a big fan of worldbuilding in fiction. With Dungeons and Dragons, however, The Village of Hommlet was the gateway to making my own adventures (worldbuilding). 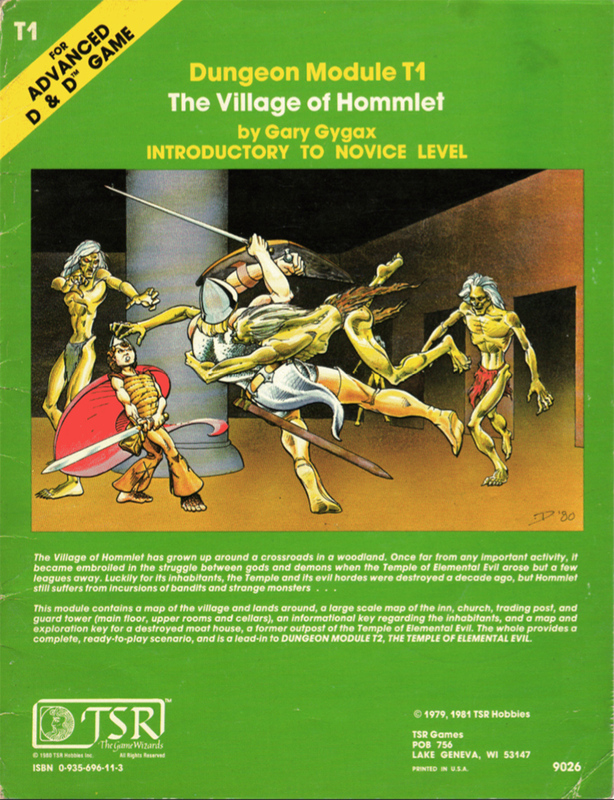 Where most D&D modules we’d played up to that point were very defined (open door to a dungeon, come to an intersection, pick a direction, move on…), The Village of Hommlet was very open. Despite being a novice-level adventure, it asked a lot from players — not just the Dungeon Master. More than that, though, was an open map of buildings inhabited by characters and how most of them fit into a story line. After running through the module, I fleshed out the characters even more. I also created new characters. It became a base of operations for our games. And when we’d played all of the adventures we had, I grabbed a notebook and graph paper and made my own adventures. I make a living today as a technical writer. I don’t have a degree…I just stumbled into the career out of necessity. For most of my career, it never hit me that the skills I use almost every day are skills I learned from Dungeons and Dragons. I’d pored over technical documentation as a kid in the form of modules and rulebooks. 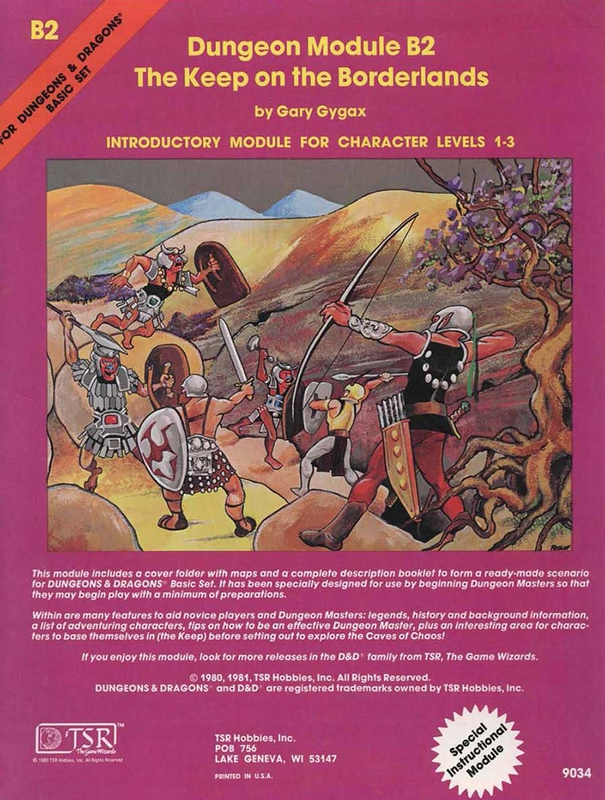 So when I had to write my first user guide, I remember how The Dungeon Master’s Guide was laid out. I imagined how Gary Gygax and company put together large documents and I realized it was piece by piece…much like the documentation I write today. And then it was [play]tested and altered based on feedback (in much the same way the software documentation I write is done in a feedback loop meant to consistently strengthen what I write). A cool mom who always listened to me. 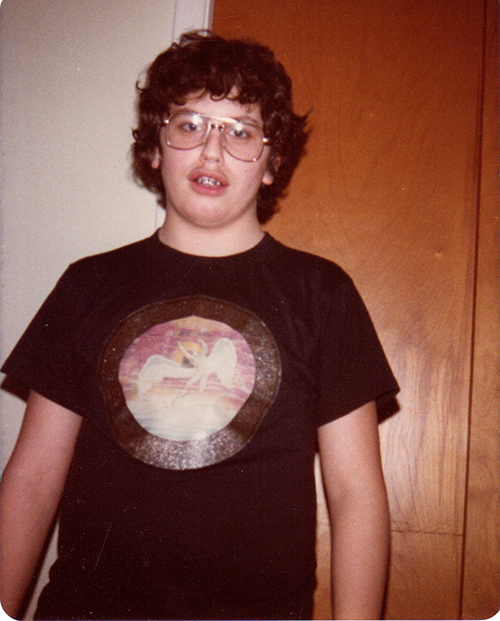 Mark wasn’t always there to play, and most of my other friends had more interest in playing outside (or playing video games) than playing Dungeons and Dragons. That left me with a lot of time alone with my thoughts. The best way to escape those dark thoughts was building adventures. I made a crew of my own characters and play-tested adventures alone at night. I jotted down story ideas and made up monsters during classes. I even convinced my older sister to try playing a couple times. When life got bad, there was always the game. At the end of my freshman year in high school, just when the teasing and beatings were becoming a thing of the past, my mom and stepdad told me the company they worked for was being relocated to Texas. We’d be moving. Y’all Play D&D in Texas? I moved to Texas in 1984 — a tiny town called Southlake, which is not-so-tiny anymore. I thought for sure my D&D days were over, but not even a full week into a new school year, I met a friend who played. Then I met others who also played. This was new ground, the way it was meant to be all along — not two geeks playing a game because nobody else would (or playing alone in my room at night), but a Dungeon Master with an entire group of players shaping stories together! For the first time since the game was introduced to me five years earlier, I was playing a character instead of running games. I brought back my dwarven fighter, Bautigan (named because I had no idea what to name a D&D character when I started, so I looked at the family bookcase, saw Richard Brautigan on the spine of a novel, and came up with Bautigan — a character I still play to this day). Sometimes I was the Dungeon Master; other times friends ran things. Role playing games consumed us. Weekends were spent on bedroom floors and at dining room tables gaming with friends. 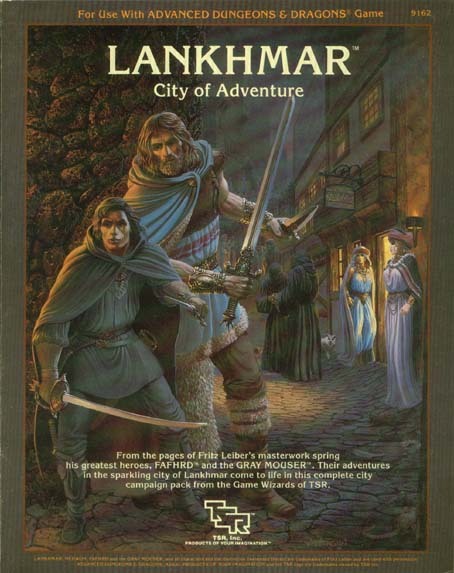 When TSR released the Lankhmar – City of Adventure sourcebook, we lived somewhere between the mind of author Fritz Leiber and our old stomping grounds of Greyhawk. I’d never had a better time sharing stories with friends! After high school, I spent more time with a group of friends I met through someone in summer school (at a different school than the one I attended in Southlake…because I was apparently the only kid failing on a level to merit a couple years of summer school). My high school friends, largely influenced by Twilight 2000 and wargames, moved on to the real thing — with most of them serving decades in various branches of the US Armed Forces…some still active in various roles today. My new friends and I played Traveler, Paranoia, Teenage Mutant Ninja Turtles, Champions, and GURPS. 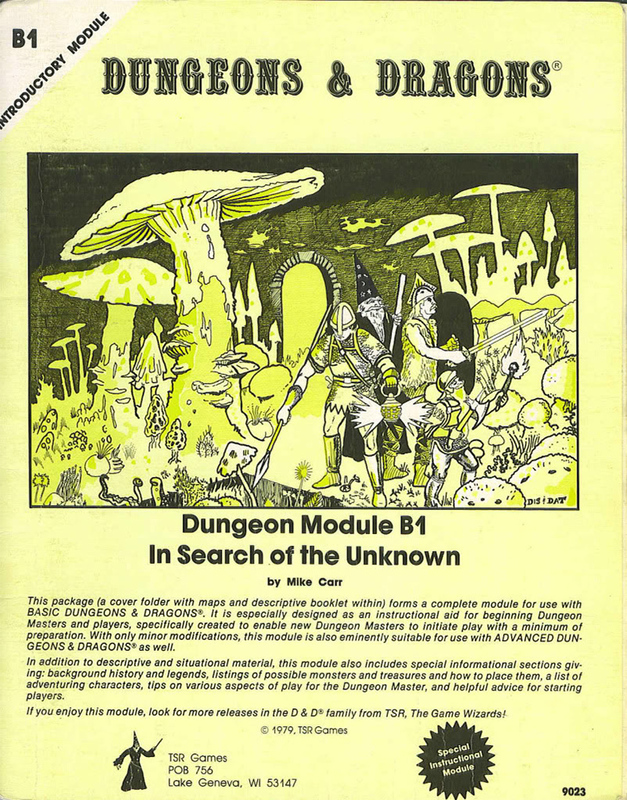 GURPS changed gaming for me. I could finally create any kind of game I desired. If I wanted to play superheroes who ended up sucked through a portal and into a D&D-like world, the rules supported that. The rules supported any stories we could dream up, and GURPS became the system we used for years. The entire time I played role playing games, it never hit me that I was writing stories. Granted, with the exception of descriptive passages, none of it was narrative fiction — but I learned what made a good story or adventure. Running stories in which my friends rarely did what I planned taught me a wonderful writing skill used to this day: the confidence to come up with something new in the moment…to recognize when something special develops that was not planned, and turning that thing into something stronger than originally imagined. It was during this time that I began taking writing seriously. I took the only creative writing class I’ve ever taken. 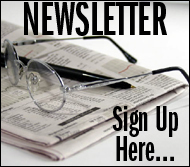 I began submitting stories to publishers and seeing them accepted. The very people I gamed with were writers and artists doing the same things, so life was a constant state of story creation — whether at the gaming table…or at home tapping out short stories and comic book scripts on an IBM Selectric typewriter. In September of 2015, a friend’s wife contacted me. Her husband, one of the best people I’ll ever know, was approaching 50. He’d been talking about how much he missed gaming with the old gang, (We’d not gamed together in years…roughly two decades in the case of this particular friend.) She asked if I could put something together with everybody for his 50th birthday. I did (and it was wonderful). At that point, I’d not played Dungeons and Dragons in over 25 years. This thing that shaped so much of who I am today had been moved aside for other games and adulthood. So I was happy when, late last year, my wife and I started playing Dungeons and Dragons regularly with this friend, his wife, and their family. No matter how busy life gets, we make time, now, for shared stories shaped by imagination and the random rolls of dice. I mentioned my mom in passing above — how she was always there for me. Despite all the hours she patiently listened to me talk about playing Dungeons and Dragons, she never played. I turn 48 near the end of this month. My wife surprised me with a cool birthday gift: she asked my mom to spend an afternoon playing Dungeons and Dragons with us — and my mom agreed. Tomorrow, we make her character. And on May 27th (a day after my birthday), my wife, a couple of the best people I’ve ever gamed with (two friends my mom adores and who adore her in return), my mom, and I will play the game that started it all for me. I don’t expect my mom to get hooked; in fact, I’d not be surprised if it’s the only time she ever plays. But I know she’ll have fun because — for all the mechanics and other geeky things about the game — it’s a game about friendship as it is about anything. It’s not lost on me the effect gaming has had on the writing I do. I have never written a fantasy story; in fact, I don’t even read fantasy. But creating stories in a fantasy role playing game setting gave me a strong sense of what works…and a mind quick to seek out alternate ways things can go — ultimately finding the best options (with stories and life). But more than that, gaming gave me confidence as an adult. Most of what I do to pay the bills is solving problems with other people…something I’ve been doing since first playing Dungeons and Dragons in the late 70s. I can stand before a group at a conference and speak because nothing will be more embarrassing than coming up with various voices for characters and trying to sell my terrible acting skills to friends. I learned through gaming that one can always escape deeply into stories, but that it’s all much better if you relax and share in the fun. When I look back at the end of my life, I will see a life filled with friends making time to do something simply because we enjoy it. I will remember how stories got me through the worst years of my life. I will remember the adventures of a dwarf named Bautigan — and how that character reflected so much of what I wanted to be when I was younger: noble, strong, and wise. As hokey as it sounds, if I’m half that character when my end comes, I’ll have lived a good life. I suppose I knew, but have completely forgotten, that not all of your D&D stuff came along when we moved to Loch Lomand. I feel bad, reading that. I can’t imagine tossing your stuff yet they didn’t make it in the move. This is a nice piece and I enjoyed reading it. I think your birthday game will be fun, too. I got a new module out of it, having the buy the basic set again 🙂 And you know how memories are…it’s entirely possible I brought the Basic Set to Kansas and left it there. I know George tossed some stuff…I remember being mad about the old trains Dad had that were in barrels in the garage. (Okay, metal drums.) So George may have tossed it…who knows, but there’s no reason to feel bad. The move to Loch Lomond was magical. School was terrible, but the neighborhood, the lake, the fields, and running around in the seminary are some of my best memories…in a time filled with many terrible memories. I have a confession to make. I’ve never played D&D. My friends were nerds, but I guess the “Satanic” scare had moved south from Kansas to Oklahoma. Did you develop your podcast acting skills from playing D&D? It’s obviously a lot of fun. I never considered the effect of D&D on other things, but I’m sure it factored in to when I started street performing as a juggler, which gave me the confidence to speak to people and podcast. Because the first podcast I did was fiction and I don’t read out loud very well, I practiced in much the same way I read descriptions and other aspects of D&D adventures so it wasn’t as hard to read. Love the honesty! I didn’t start playing D&D until I was an adult (didn’t have friends to introduce it to me as a kid) but it’s such a wonderful way to imagine a different world, and very much escape into an adventure for a few hours at a time. Especially as someone who lives with anxiety, being able to confront evil-doers, rescue lost children, find treasure, and be a hero, is something that’s quite exciting! I hope you record the game with your mom! That’d be fun to watch/listen to! 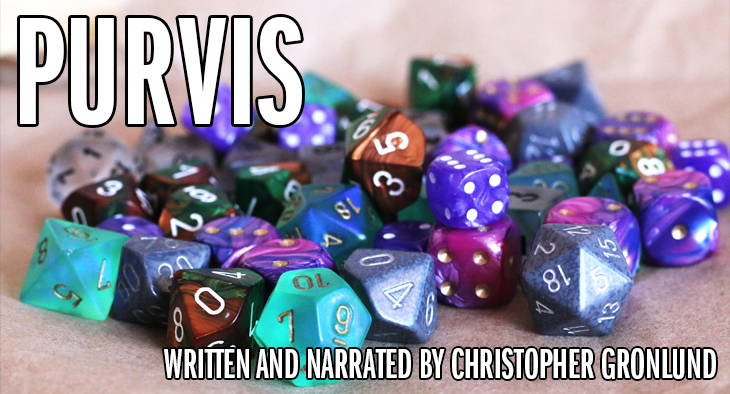 Last September, I wrote the story linked in the D&D and Me entry (“Purvis”). I was never like the main character, but I’d heard about people who took out their anger on the people playing with them…and then had a hard time understanding why no one wanted to play with them. For me, it was exactly what you mention: the ability to be something more…even something better. I always leaned more toward decent characters, although we occasionally played small campaigns with evil people. But that always felt wrong. Lines could be blurred (a very good person I knew when younger played a thief named Levi, but Levi wasn’t bad), but we rarely crossed lines. And maybe that was an aspect of the game we liked: we knew our depths as people through the game. Hearing about those who played and pillaged…they were classmates who were bullies or just mean. We’d talk about adventure and saving people, and they talked about a game in which they were a powerful version of LORD OF THE FLIES. I was fortunate to always play with good people who generally played decent characters. I’ve thought about dragging out some audio stuff to record the game. I have a Zoom H6 and an H2n. It would be fun having the game recorded for our own sake, but also maybe cutting it into an NPR-like piece about why the game is important to me. And also about my mom, and how she always supported all the things I thought about and was there for my friends. The friends who are playing in the game feel incredibly fortunate to be there the day my mom plays D&D, and that’s just too cool! So yes, typing this…it needs to be recorded.